I am always excited to get the notification of a new post from you, they are so far behind. Though frankly, I am surprised you ever find the time to pose; all this burning the candle at both ends and in the middle! 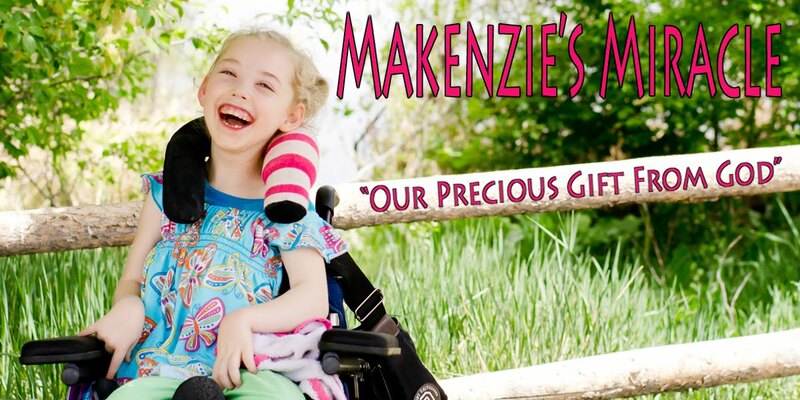 Makenzie is a beautiful child and is lucky to have such a dedicated mom, as are all your kids. Though I am sad that you have had to resort to an attorney for her education, I am excited that one has come into your life who can lift that burden from your shoulders and allow you to breath easily. May The Lord continue to place the right people in your lives to make things right and may He protect you and your family from all things negative. God is good, all the time! I feel your anger and frustration. We too have a disabled 7 year old girl over here in the UK and finding education that challenges her and meets her needs is tough. Hope your situation will now ease with the involvement of an attorney.